President of the Artsakh Republic Bako Sahakyan has convoked a working consultation on April 3, during which they discussed the situation on the frontline to prevent the possible actions by the enemy and issues related to the measures taken by the Artsakh Defense Army. 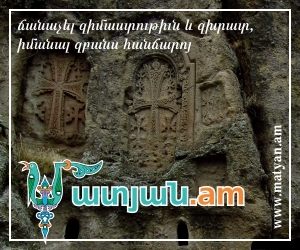 The information department of the President’s Staff of the Artsakh Republic informed about this. The President gave certain instructions to the Defense Ministry and all relevant authorities regarding the proper implementation of the discussed issues. Chairman of the Artsakh Diocese of the Armenian Apostolic Church Archbishop Pargev Martirosyan, Prime Minister Arayik Harutyunyan, Defense Minister Levon Mnatsakanyan and other officials have participated in the meeting.